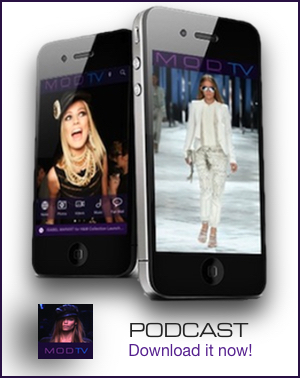 By: Team MODTV on Jun 20, 2011, 11:25. Galliano will be represented by his new lawyer, Aurélien Hamelle of Metzner Associés. Geraldine Bloch, Philippe Virgitti and Fathia Oumeddour were named as the plaintiffs, WWD reports. Legendary fashion commentator Colin McDowell has weighed in on the John Galliano debate with a piece in yesterday’s Sunday Times Style. 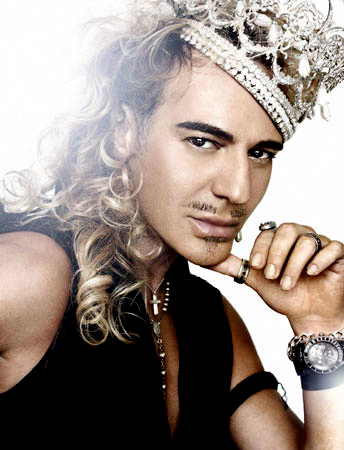 He suggests that Galliano’s alcoholism should have been tackled by senior figures at Dior or LVMH before disaster struck. McDowell explains in the Times, “Galliano was the goose laying the golden eggs. Didn’t anyone care enough for the future of Dior, and the unique position of couture, that his genius had helped to create, to try to help him out? Are we to believe that colleagues at all levels were too afraid to address the problem? McDowell adds that the death of Galliano’s friend and long-time collaborator Steven Robinson certainly affected the designer immeasurably.”Many expected that Robinson’s early death [in 2007], at only 38, would throw Galliano completely, and people waited for an aesthetic wobble. It didn’t happen.